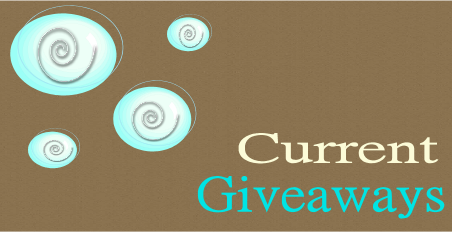 Welcome to Inspiring Savings Giveaway Page!!! Please come back often as these offers will change. Four Coupon Inserts Expected This Weekend 4/28! – See Your Coupon Preview!